Over the years, Blastline LLC has expanded dimensionally in square footage in different locations in the Middle East, but more importantly in its desire to fully satisfy its client’s needs. Blastline ships products from all across the Globe, but still endeavors to provide the Hometown Attitude to its Customers. Blastline Products & Services have become the industry standard and are designed for surface preparation in Industrial, Commercial and Residential settings. Blastline is proud to have become the Preferred Brand sought by Professional Contractors for Blasting and Coating Equipments. Our Principle is, No Job is Too Small or Too Big for us. Long Term, Sustainable Business Development is more important to us than Short Term Profit Maximization, which makes us cater to a Strong Client Base of over 1000 Multinationals and Local Companies across the GCC. 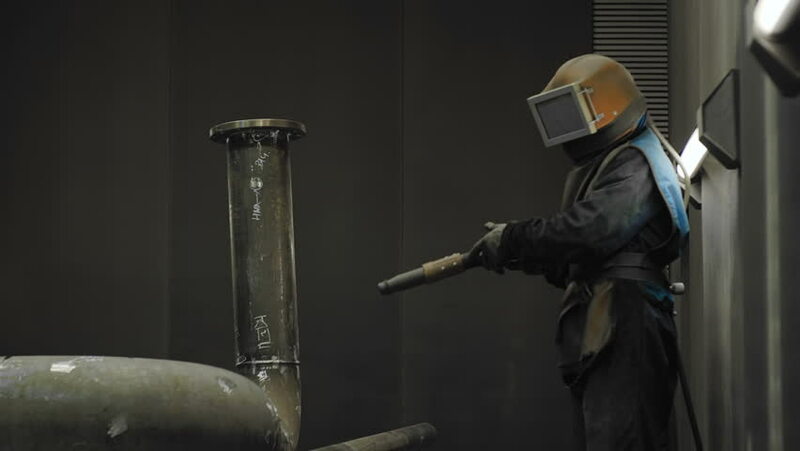 Blastline offers more Surface Preparation technologies and expertise than any other competitor and with our Market Leading Top Brands from all over the World, We have what you need for Surface Preparation and Coating. Our Workforce has always been the Most Professional and Best Trained in the Industry. To continue to be the Market Leader in the Surface Preparation Industry and to create the best possible environment to provide Enhanced Services, Relationship and Profitability. We will provide Solutions to Problems and not just Products. We will provide unsurpassed satisfaction to our customers through the distribution of Quality Equipments, Parts, Abrasives and Services. We will earn Customers for life, One Customer at a time. Our Vision gives us a Sense of Direction and Destination.It captures our Aspiration of being the Best in Everything we do. We think the Biggest Beneficiary is our Clients, which makes us a Customer-centric Company. Doing business with Blastline means, the personal level of service and support you’ve come to expect from us coupled with the Knowledge, Resources and Stability of a much Larger Organization.